BUMP OF CHICKEN brings two greatest hits albums simultaneiously. These will be released July 3rd, 2013 and both will cost 2,800yen. 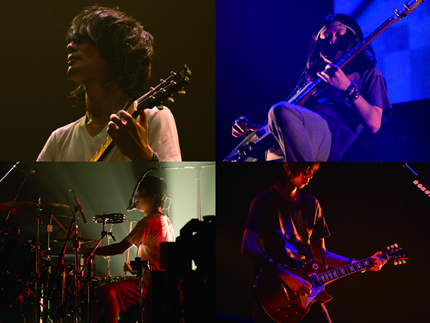 "BUMP OF CHICKEN I <1999-2004>"
Includes the theme song for the anime movie "One Piece The Movie: Dead End Adventure," "Sailing Day,"
"BUMP OF CHICKEN II <2005-2010>"
"TALES OF THE ABYSS", "Karma".